We carried out comparative analyses of multiple microfossil groups like foraminifera, dinoflagellates, pollen and spores from Early and Middle Eocene lignite mine sections from paleotropical sites of the Cambay, Kutch and Barmer basins of western India in order to record the changes in paleovegetation and paleodepositional conditions during the hot and humid climate. This research studies nannofossils (microscopic fossil remains of unicellular marine planktonic algae) recovered from the Late Cretaceous, pelagic shale Fiqa Formation of Oman. The study emphasises taxonomy and assemblage change application to understand changes in the past climate and environment during the time of deposition. This has been achieved by analysing rock samples under the microscope. 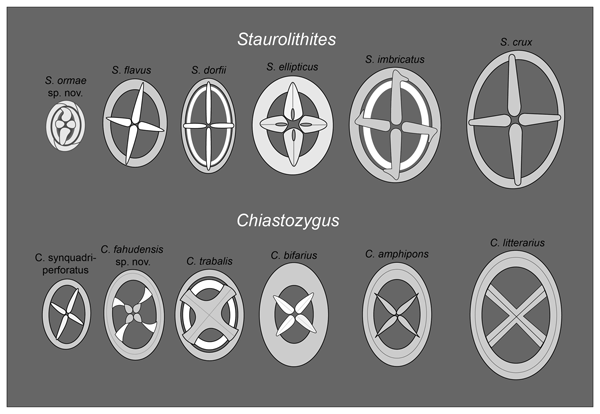 The analysis of these fossils could be applied in future work for age determination. 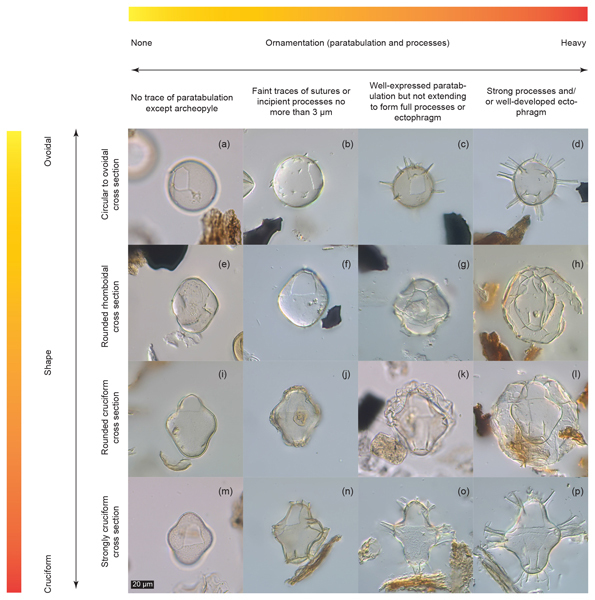 Morphology of dinoflagellate cysts (which are valuable tools in deciphering past environmental and climate changes) depends not only on genetics, but also on a range of environmental factors. 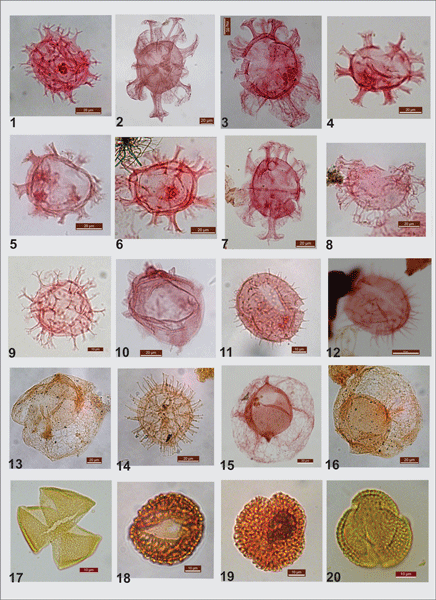 We review frequently occurring (Black Sea) morphotypes and propose use of matrices to record gradual variation between endmember forms as a pragmatic approach until cyst–theca studies and genetic sequencing can demonstrate relationships between genetically and environmentally controlled morphotypes.